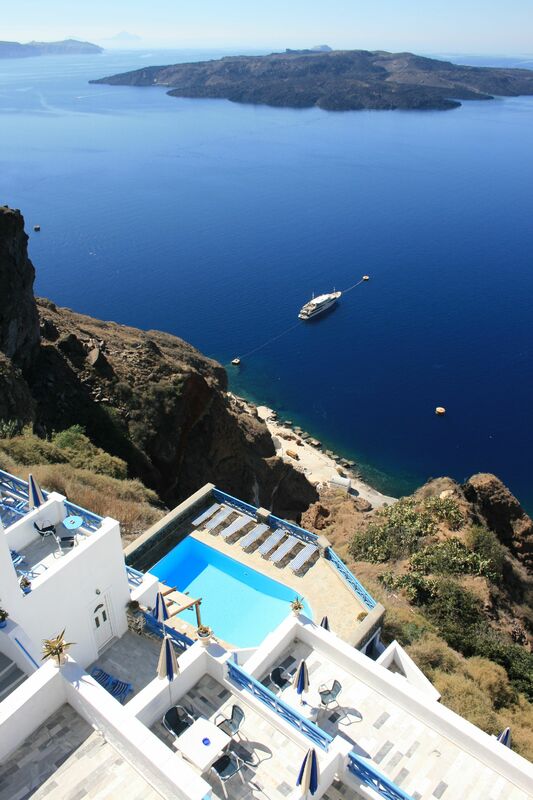 Have a look at our apartment complex in Fira on the cliff and the villas at Kanakari beach. Don’t hesitate to contact the owner directly about availibility! The Sirigos family welcomes you! 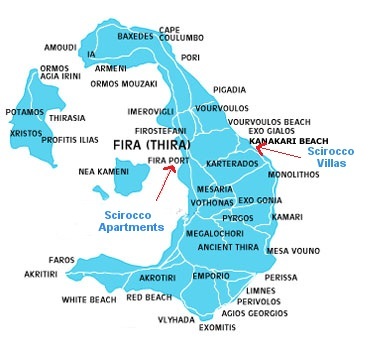 The Scirocco Apartments and the Scirocco Villas are family run complexes. 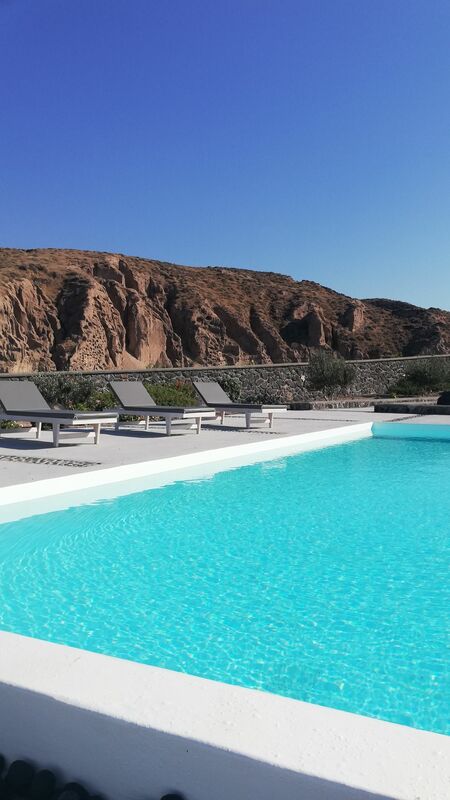 Eleftherios & Anja Sirigos, he a local (born at the Caldera) & she German & their adult daughters Christina & Elena who were brought up in hotel life,plus experienced team will make you feel welcome right from the beginning of your stay.